When it comes to travel, there are some who research their holiday destinations before departure and there are some who just jump on the plane and go. I am definitely the latter. My family has been in town for the last few weeks and aside from spending quality time together we have been using the opportunity to travel a bit within the UK and around Europe. 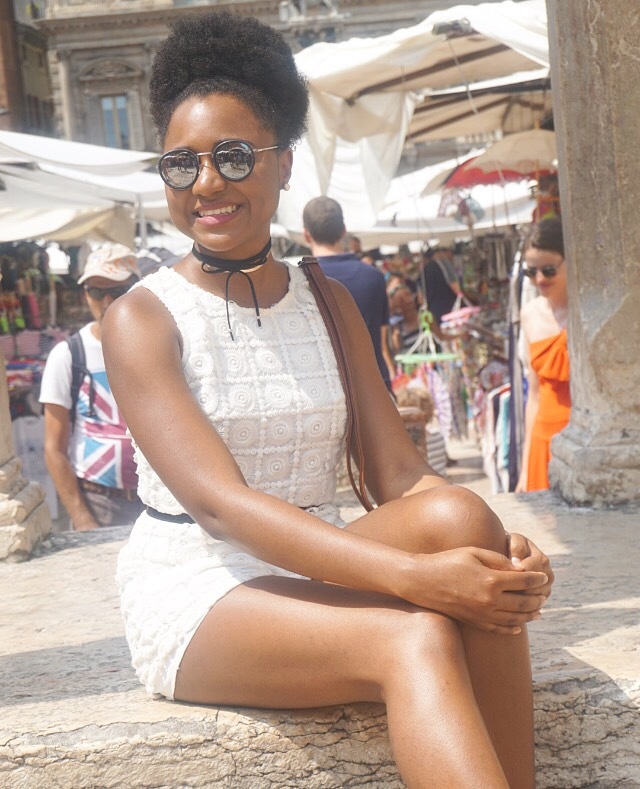 About a month ago, we travelled to Venice, Italy for a short holiday. Venice has always been on my Mom’s wanderlust list and mines so it was great to be able to experience this beautiful city on water together. 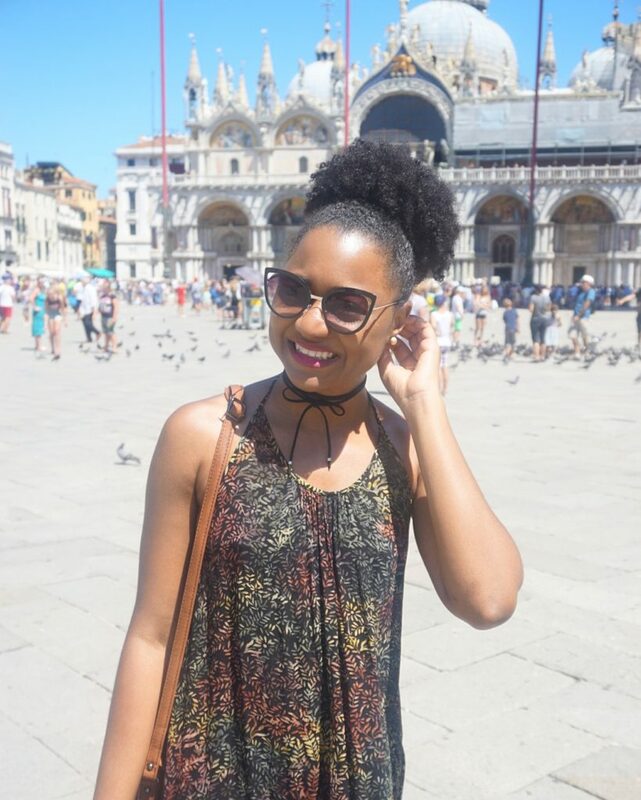 I really enjoyed my Italian getaway and I wanted to share with you guys some Venetian travel tips and hacks that I picked up along the way. These are all based on my own personal experience. The city of Venice is actually made up of a group of small islands separated by canals and connected by bridges. This makes it quite unique and picturesque, however depending on where you are staying, travel can be quite lengthy and expensive. We stayed in the district of Zattere, a waterfront promenade that is only accessible by boat. Public transport is in the form of water buses and you can also book a water taxi if private transport is desired. A one way ticket is approximately 7/8 euros. 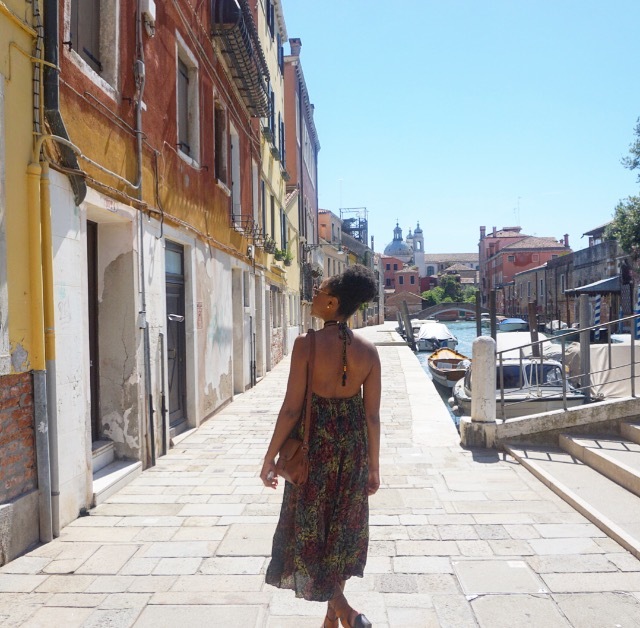 Given that Venice is connected by bridges, you can walk around the city, however with hundreds of alleyways as pathways it is quite easy to get lost. So make sure you have your Google maps ready or a keen sense of direction! 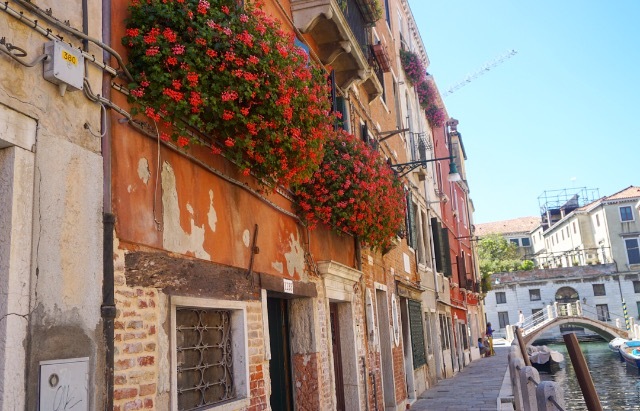 Other Italian cities are also easily accessible from Venice by train so be sure to take advantage of this and visit nearby cities like Verona, the setting of Shakespeare’s classic play ‘Romeo and Juliet’. Hot! 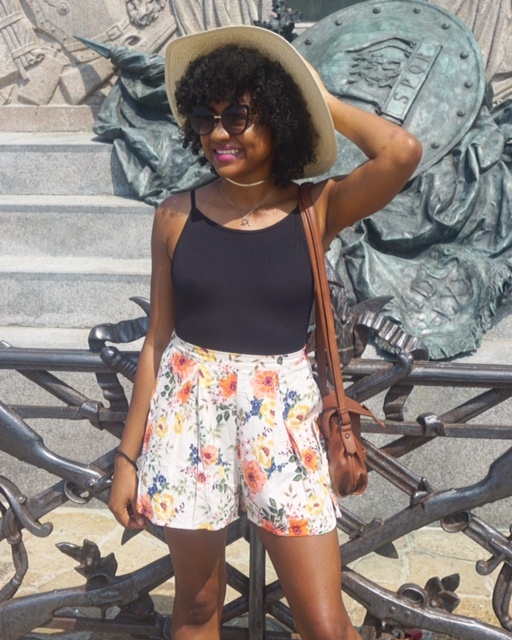 Venice is absolutely scorching in the summer. However, all you need is sunglasses, a hat or umbrella and a bottle of water and you’re good to go! I would recommend purchasing these items beforehand to save on cost. If you’re not a fan of Italian food then Venice may not be the place for you. I love pizza probably more than the average person which is why I was excited to eat ‘authentic‘ Italian pizza. However honestly, I was a bit let down by the ‘classic‘ Italian food in Venice and the limited alternative options to be found. While the pizza and pasta did not live up to the hype, the prosciutto/ham and cheese sandwiches were really good. Heavy on the meat and cheese, just how I like it! 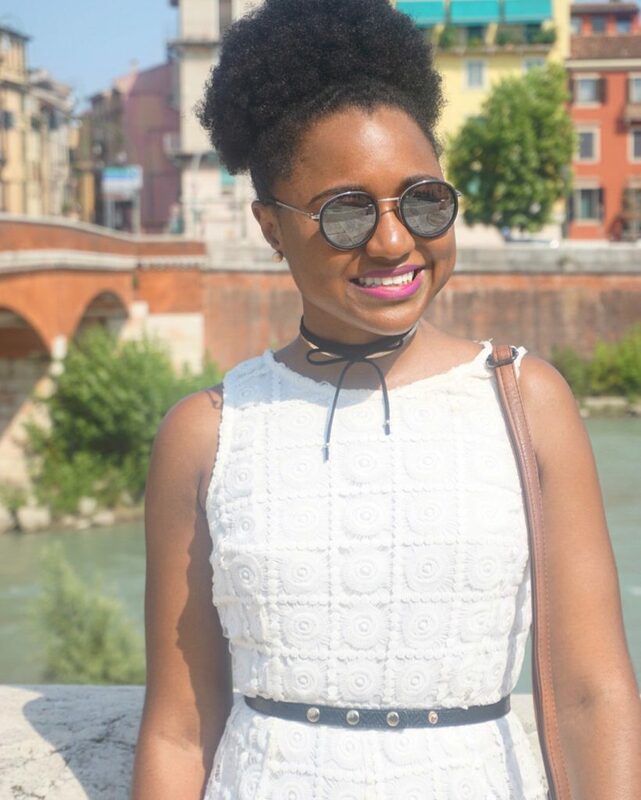 Two things really surprised me about dining out in Italy. The first was having to pay an individual seating charge at restaurants, where price could also differ depending on if you chose to sit inside or on the waterfront. The second being denied the option to split the bill, if paying a portion by card. Both were certainly new experiences for me and took quite a bit of getting used to. Takeaway is a great option to avoid additional charges and “the great bill dilemma“. Clearly I love fashion and style so no holiday is complete for me without a bit of shopping. 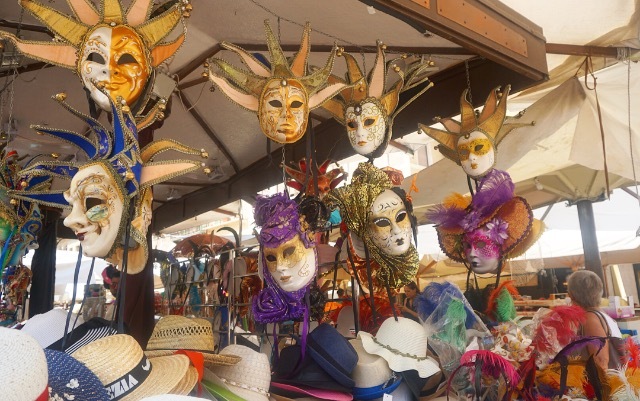 Souvenir shops can be found around every corner selling “must haves” such as masks and glass for those interested in mementos. Personally, clothes are the mementos I like to have from a trip. 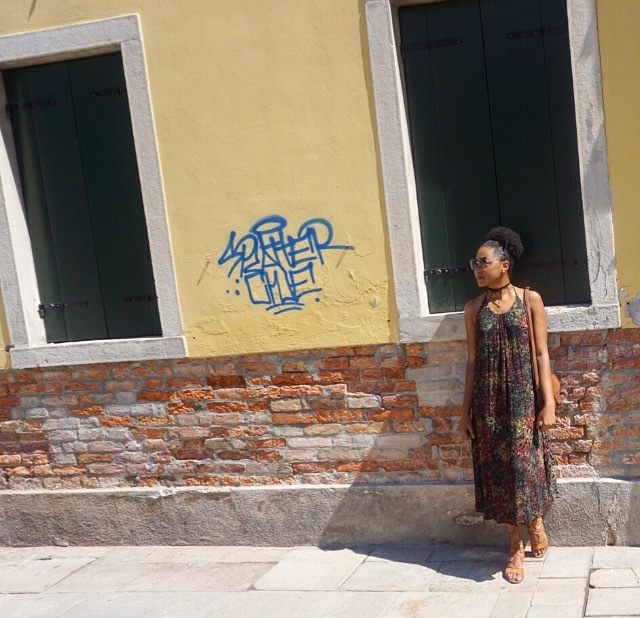 Clothing is quite expensive in Venice, however we did luck across a few 10 Euro stores where I picked up some really cute pieces which I hope to wear on my next big holiday before I return to the Caribbean. Stay tuned! I hope you guys enjoyed this blog. 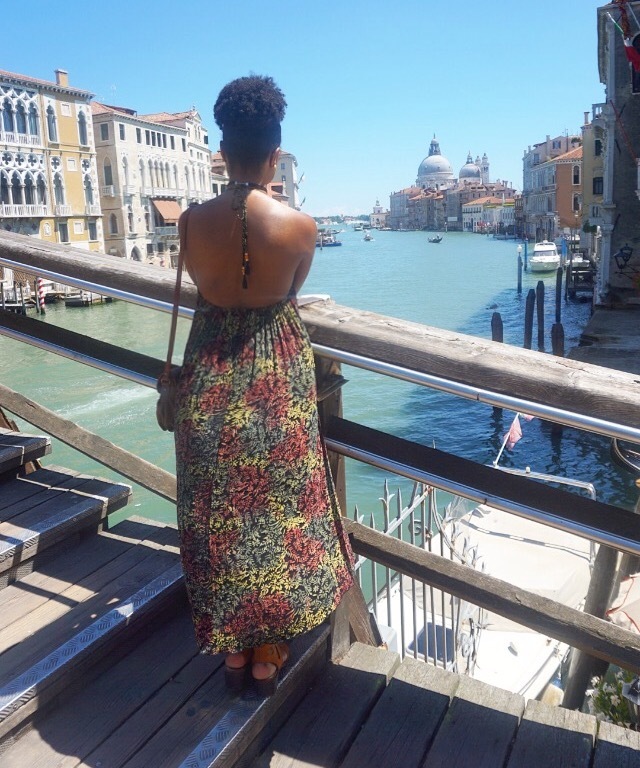 If you did, share your favourite Venetian travel insight with me in the comments below. You can also check out my European travels to Spain, Amsterdam and Northern Ireland. Hi Monica. I’m glad you liked the blog and found my experience useful. I hope you have a great time in Italy in December!